I knew it… what hasn’t been on the AMD road map that was released recently is the new type of AMD processors including the naming! 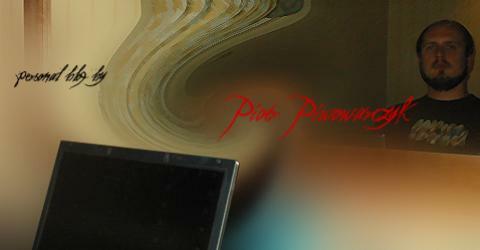 CPU madness – what’s the best CPU for me? It’s time to get a new CPU for me. I don’t think I will get a Core i7, but I hope the introduction will lower prices overall as I plan to buy a Phenom X4 BE. 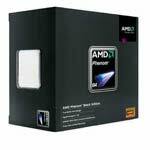 PC Connection is selling the 2.66GHz Intel i7-920 processor with 8MB of cache memory for $334. IMHO that’s quite cheap. 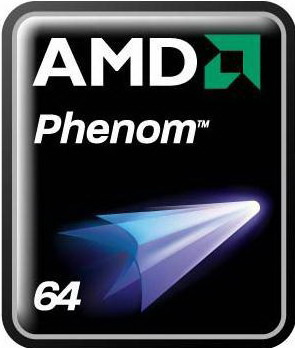 The Phenom X4 9950 Black 2.6GHz, 4MB Cache that I want to get is $218 at the moment. 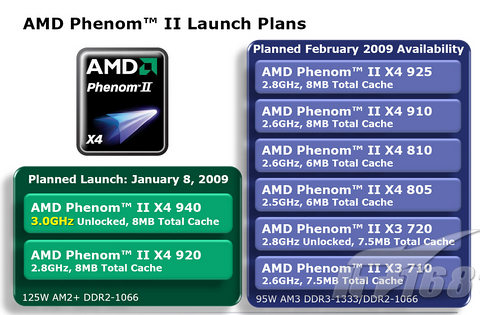 My decision for the Phenom X4 might be unusual as it is NOT the most powerful CPU.